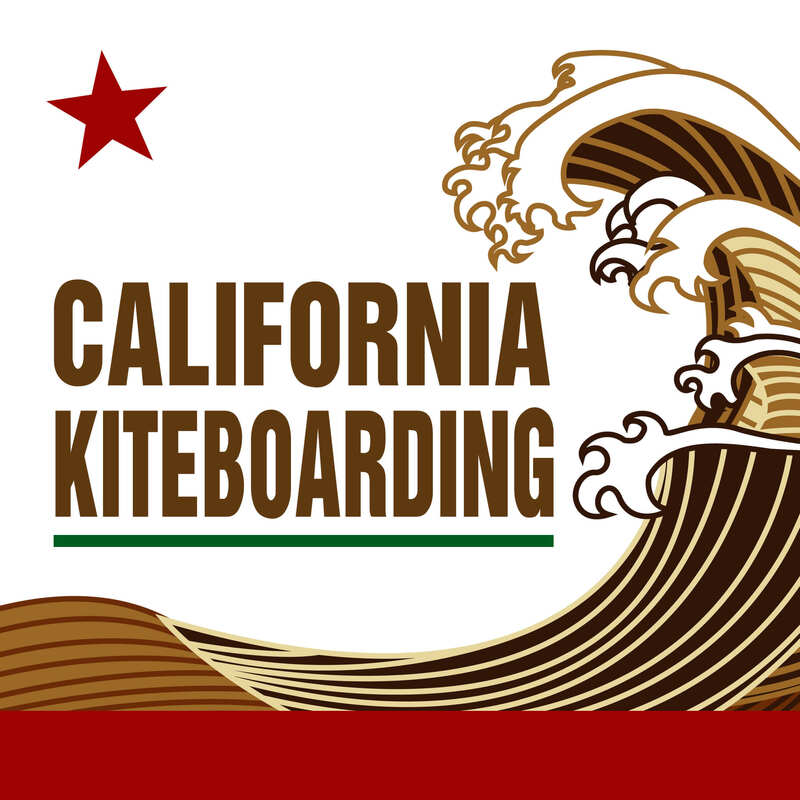 Below are the best weather maps for local stand up paddleboarding, kiteboarding, & surfing. The NOAA California buoys are about 20-40 miles offsore but typically provide a good estimate for wind. Hot weather can tend to block wind off the coast. Look for coastal temperatures below 70 for the best wind. TONIGHT S winds 5 to 10 kt in the evening, becoming variable 10 kt or less. Wind waves 2 ft or less. W swell 4 to 6 ft at 12 seconds. Chance of showers. THU Winds variable 10 kt or less, becoming NW 10 to 15 kt in the afternoon. Wind waves 2 ft or less. W swell 5 to 6 ft at 11 seconds. THU NIGHT NW winds 15 to 20 kt in the evening, becoming N 10 to 15 kt. Wind waves 2 to 3 ft. W swell 5 to 6 ft at 10 seconds. FRI Winds variable 10 kt or less, becoming N 10 to 15 kt in the afternoon. Wind waves 2 ft or less. NW swell 5 to 7 ft at 11 seconds. FRI NIGHT NW winds 15 to 20 kt with gusts to 25 kt in the evening, becoming N 10 to 20 kt. Wind waves 2 to 4 ft. NW swell 7 to 8 ft at 10 seconds. SAT N winds 15 to 20 kt, becoming NW 10 to 15 kt in the afternoon. Wind waves 2 to 3 ft. NW swell 6 to 7 ft at 9 seconds. SAT NIGHT N winds 10 to 20 kt with gusts to 25 kt. Wind waves 2 to 4 ft. NW swell 5 to 7 ft at 9 seconds. SUN N winds 10 to 15 kt. Wind waves 2 ft or less. NW swell 4 to 5 ft.
MON NW winds 15 to 20 kt with gusts to 25 kt. Combined seas 5 to 7 ft.